Competitive Edge Products is pleased to present the brilliant Extra-Large, 16-Inch Long, Grill Spatula, Turner Spatula, Barbecue BBQ Spatula, w/Cutting Edge, Solid Stainless Steel, Riveted Smooth Wood Handle, Commercial Grade. Cook the perfect barbeque and help yourself with a perfect grill spatula. 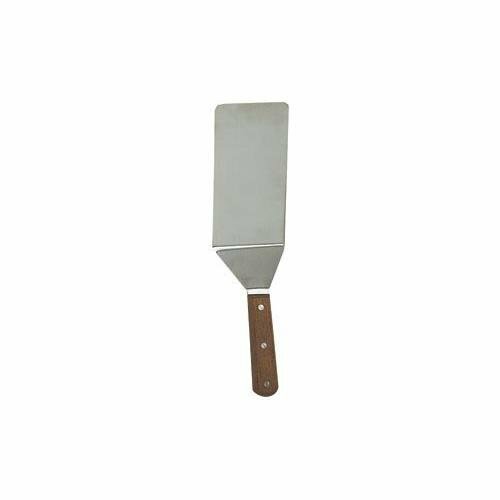 Regardless the surface you are cooking on, this extra large, 16 inch long barbeque spatula has a cutting edge, is made of solid stainless steel and has riveted smooth wood handle. Now you can safely flip the food on the grill so that it cooks evenly on each side. This solid spatula is an essential item in the kitchen. Regardless of the surface you're cooking on a flipper does the dirty work, flipping the food so it gets cooked evenly on each side. If flipping burgers is commonplace at your restaurant. 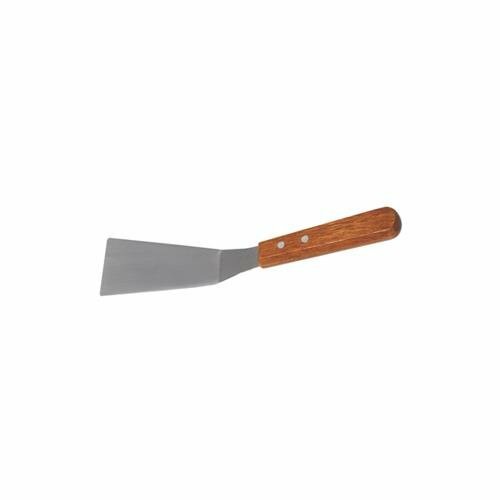 This grill spatula features a stainless steel blade and a wood handle for a smooth and comfortable grip. Measures 10-inch length. Blade measures 5-1/4-inch length 2-1/4-inch width. View YouTube Video "Barbecue Turners"